Bouldering is the most explosive and spectacular climbing discipline. Athletes have to scale walls with only a mat for safety. 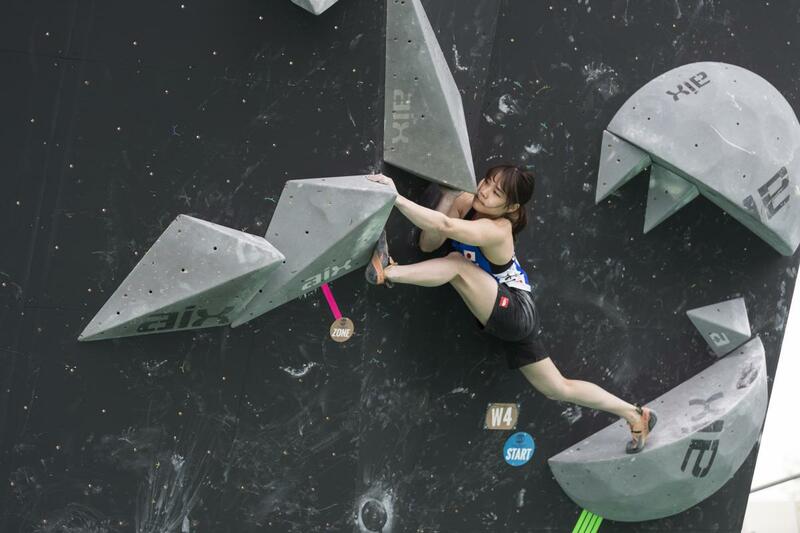 Using their power, coordination, and adaptability, athletes have to climb as fast as possible. 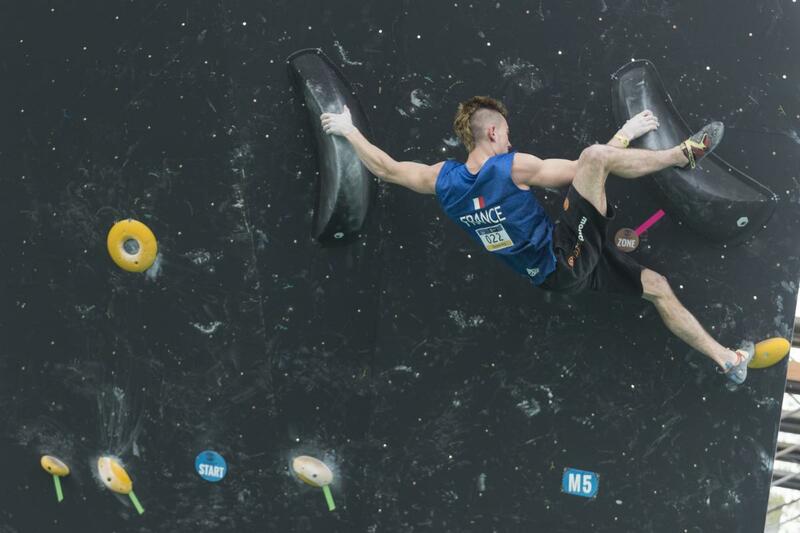 Competitive intensity is increased when the contest is run in a dual format meaning climbers race the course side by side. Recently added to the Tokyo 2020 Olympic Games programme, this fresh discipline is rapidly growing in popularity.